I prepared this checker board for the first time for my neighbor aunty who returned back last month to her homeland after 6 months of vacation. She loves cake so I planned to make this checker board cake. Even I don’t have special checker board cake pans or round cookies cutters but still decided to give a try. I searched in google, Youtube and finally landed here. 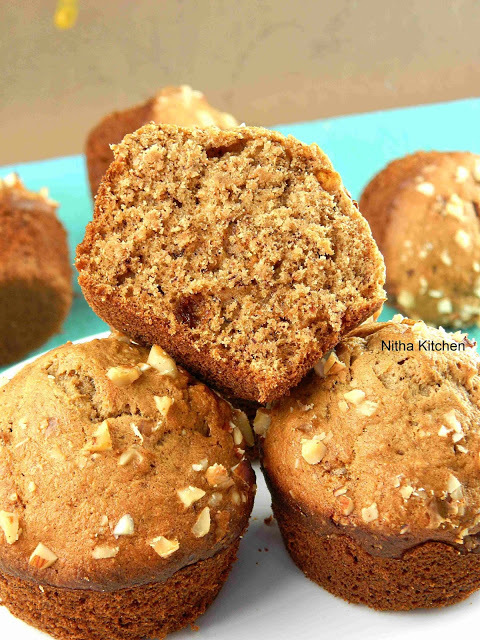 Then I decided to give a try by cutting the baked goodies using knife or bowl. It was fun baking it and ended up with a cute and delicious cake. Yup I messed 1 layer, as the cake were so soft while cutting they broke at some places and somehow managed it . 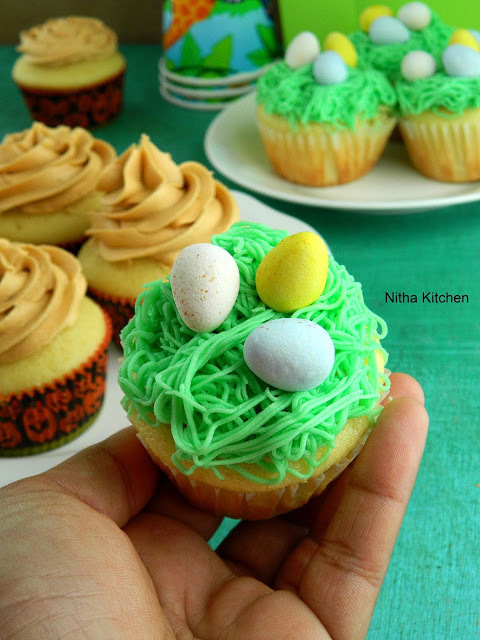 Can choose any egg based cake recipes, for step by step cake preparation hover the cursor over below appropriate recipe. Egg Yolks – 5 Numbers. 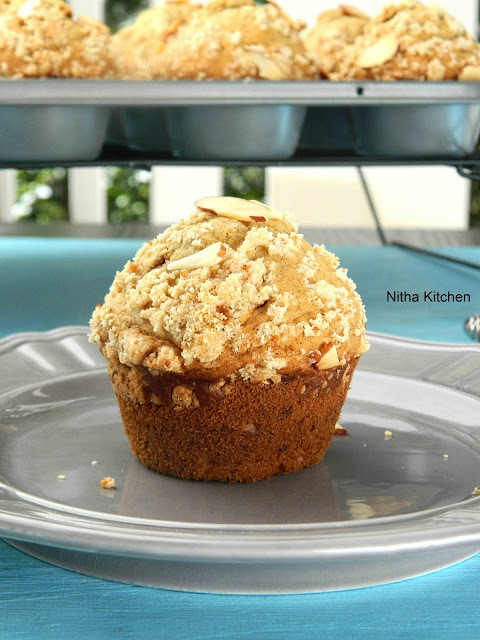 Choose any one from my below recipes to bake the basic chocolate cake, for step by step cake preparation hover the cursor over below appropriate recipe. 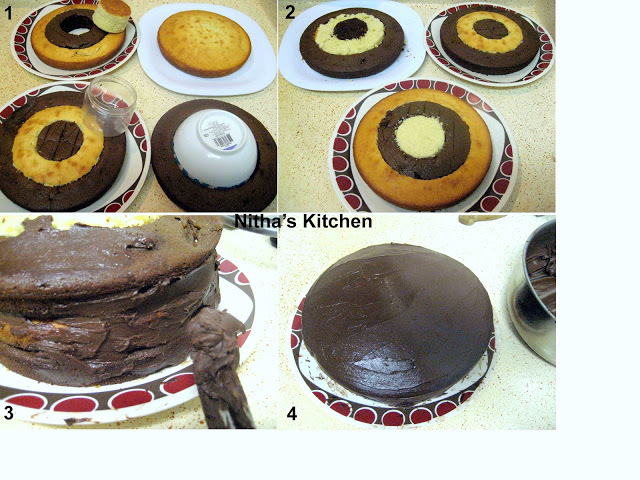 Initially I baked 2 layers of chocolate cake in a batch with 2 round cake pans and then baked 2 layers of yellow cakes. 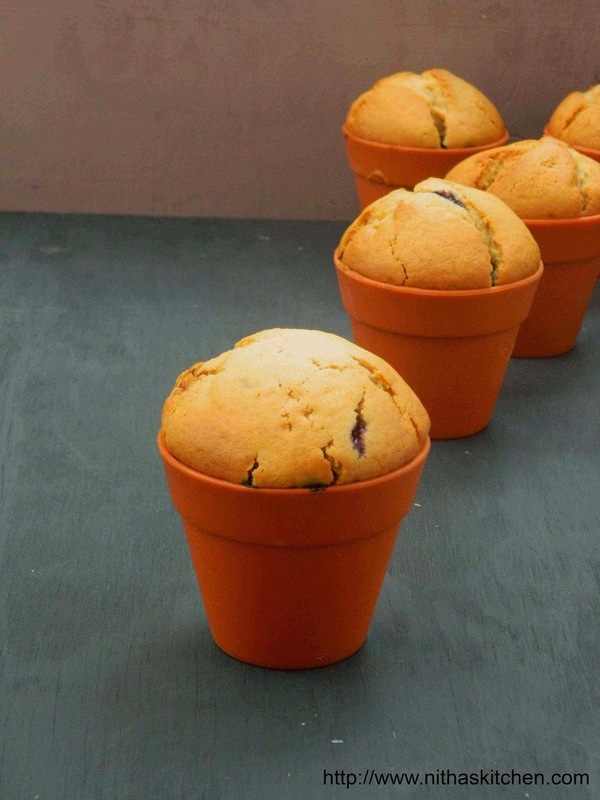 For cake preparation, mix all the dry ingredients(Flour, all powders n salt) together. 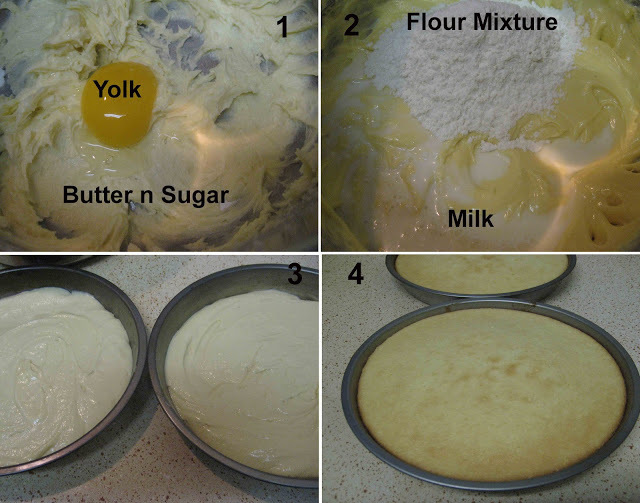 Cream butter and sugar, when turns fluffy, add one egg/yolk at a time, here is the pictorials for yellow cake preparation in detail. 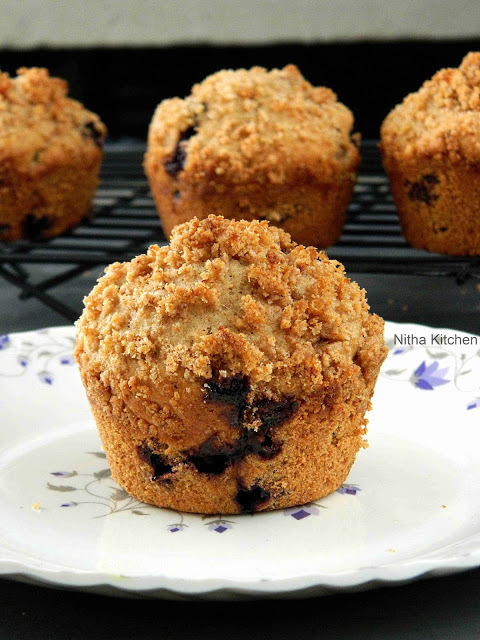 Gradually add dry ingredients n milk in batches, start n end with flour. 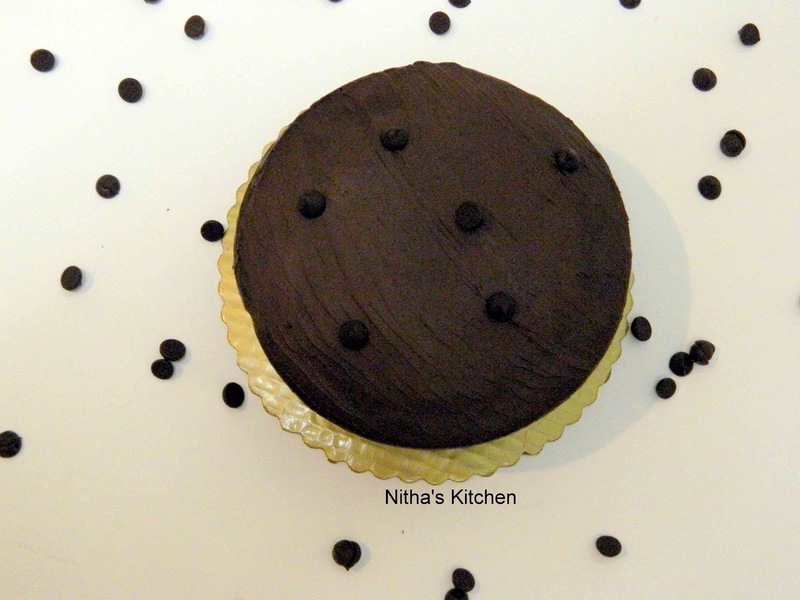 Same steps for both yellow n chocolate cakes, Bake at 350°F for 20-22 mins or toothpick inserted at center comes out clean. 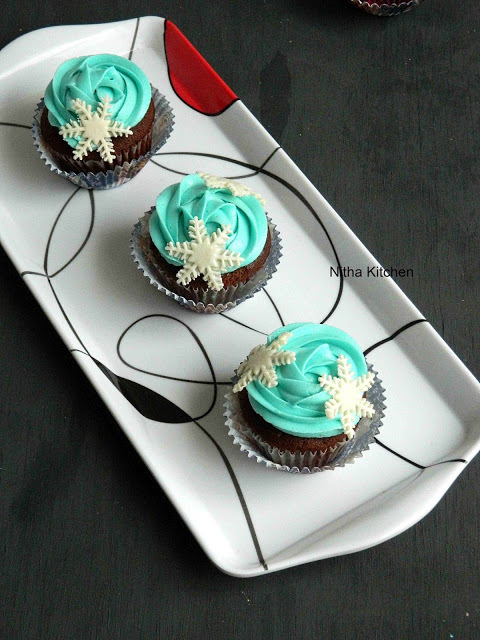 Allow the cake to cool using wire rack meanwhile prepare the frosting, recipe given below. 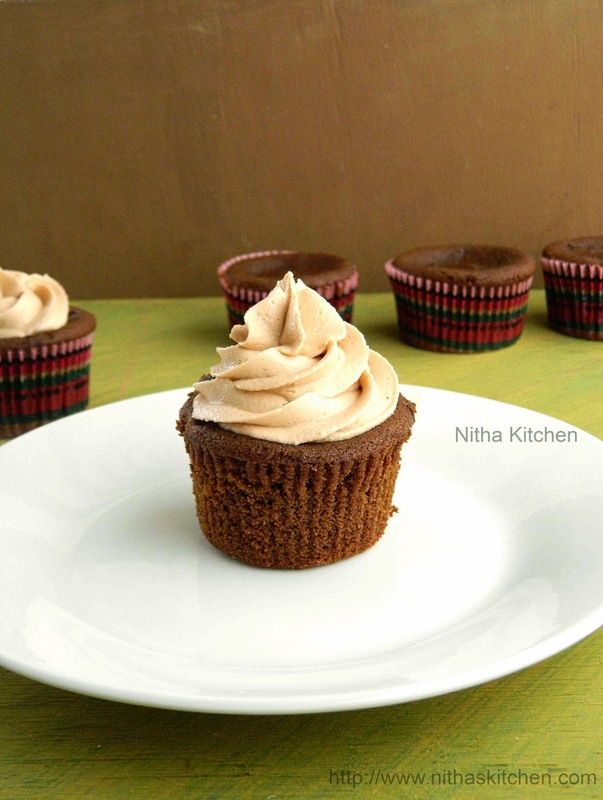 Already I came up with many whipped cream frostings n decorations, so this time I just planned to make a chocolate frosting, first time I followed an version that was little gooey but tastes good and applied frosting in between (No need to apply frosting in between layers). Second time I tried the one given here, This is the perfect frosting I would say. The frosting sets quick n applying over the cake is also hassle free. I got the recipe from here and halved it. In a sauce pan place morsels n heavy cream over low heat(Pic 1), stir constantly. 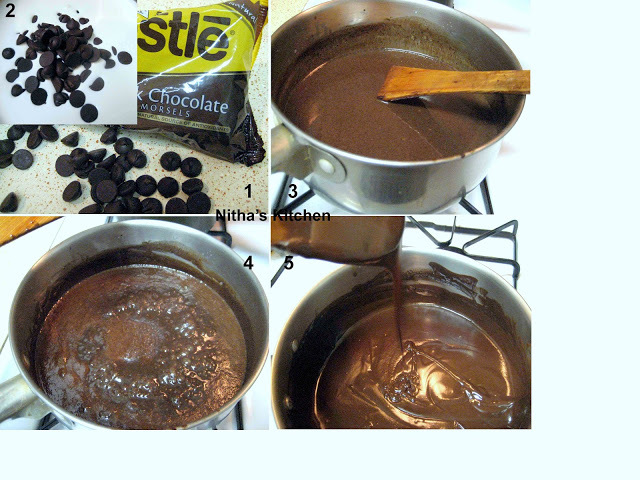 When chocolates melted n combined well(Pic 3), keep stirring until gets thickened. When you reached rolling boil then increase the flame to medium and keep on stirring for another 3 mins, the final consistency should be as shown in picture 5. 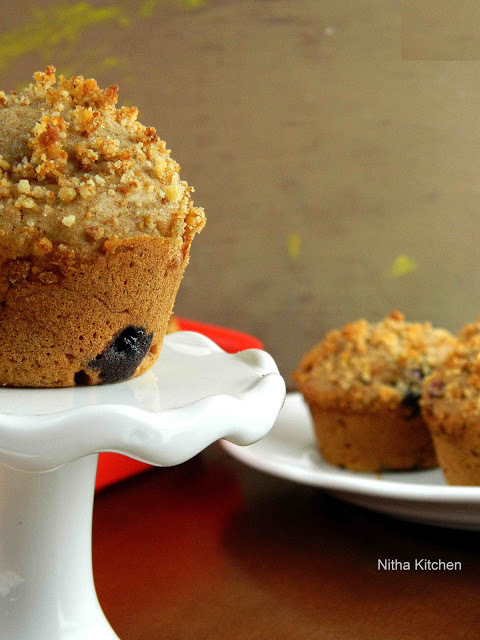 Allow to cool in room temp for 15 mins n then refrigerate for 2 hrs to set. For first 15 mins once (2 times) give a stir. 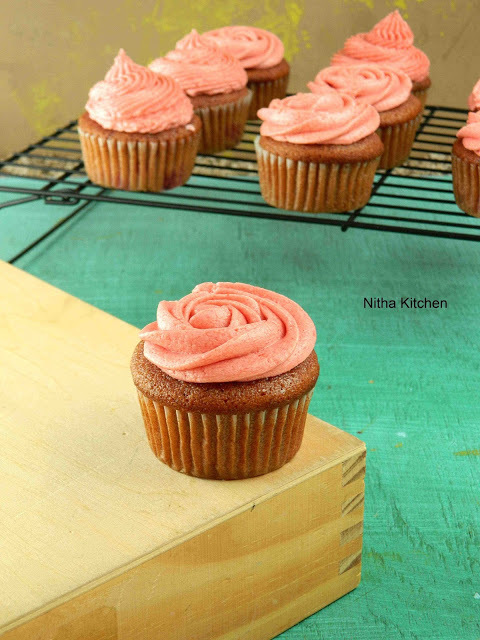 Check the frosting consistency by applying over the cake like in below pictures. Just mark two inner even circles over the cake using any plastic bowls or bottle caps (Picture 1). When you assure it as correct measurement then press/punch it gently to get 3 layers from single cake. Interchange the colors as shown in Picture 2. Can trim the topmost/center bulge for even layer like I did in (Picture 2 white plate). While stacking the cake, first bottom it with brown outer circle, then yellow outer cake, finally brown likewise (Picture 3). 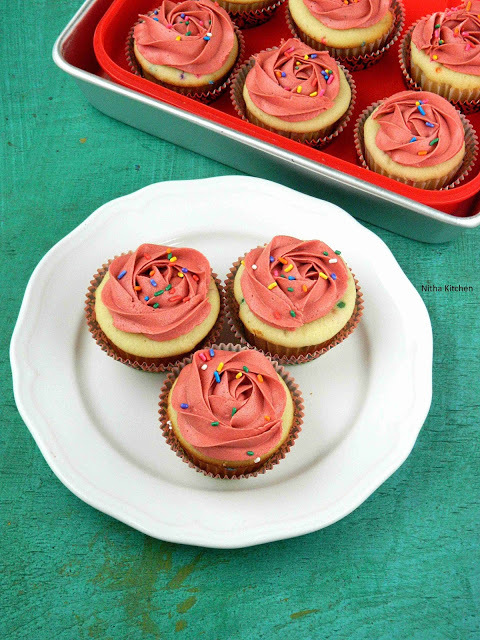 Apply frosting(Pic 3 n 4) n refrigerate at least 30 mins to set. Can layer 1 chocolate outer layer in between 2 white outer layer cakes n apply Whipped cream. If you have any leftovers of chocolate frosting or whipping cream just check out my No Bake Chocolate Cheese Cake Recipe to use it effectively. 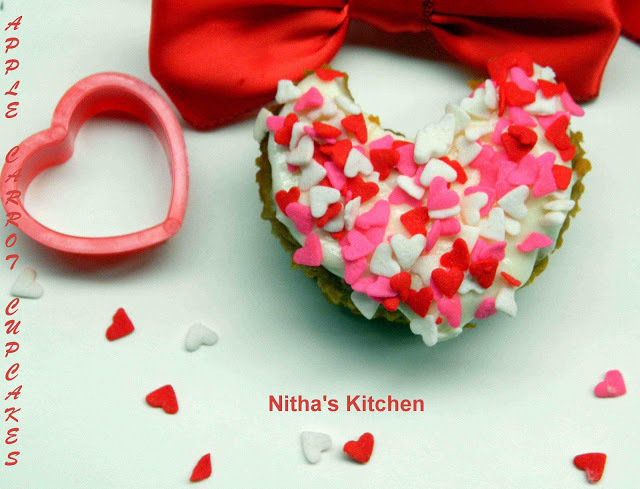 wow….looks awesome n great work dear..
Really looks like check board….yummy. Appreciate this check board cake..Just yesterday I was watching how to make this..Lots of work gone and yours look perfect…Cheers ! wow…wow…so perfectly baked n presented…cake looks so delicious n tempting dear…great work Sangee! lovely very interesting nice done good job dear. Thanks for linking with favorite recipes christmas recipes. Cake looks so beautiful. Love the checkerboard pattern. Great Job dear..
Wow , lovely cake. done very nicely. Great work Sangee, very impressed and tempting checker board cake, i did mine the same way too without the mould for my daughter's birthday. Lovely cake! 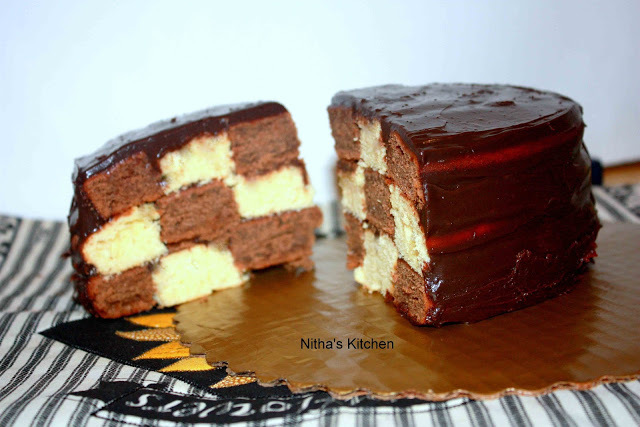 I've never made a checker board cake…thanks a lot for sharing this! Your effort paid off, this cake looks stunning! Looks yum. I must say you have a lot of patience. This si a lot of hard work. Thanks for linking. AHAaaa……dis the great work vch shows ur love in baking..simply easy n clear expalnation..I don`t have any objections to have a slice.NA.Half cake…its true dear.. 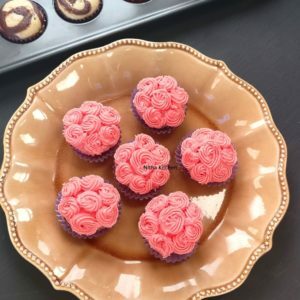 Wonderful recipe.Extraordinary presentation.beautiful presentation.love it dear.happy to follow u.
I really appreciate the effort you have taken to do this cake. Great Job. I am sure it taste yum. This has come out perfect even without the the special checkerboard tin…Superb! Amazing steamed cake must try once. 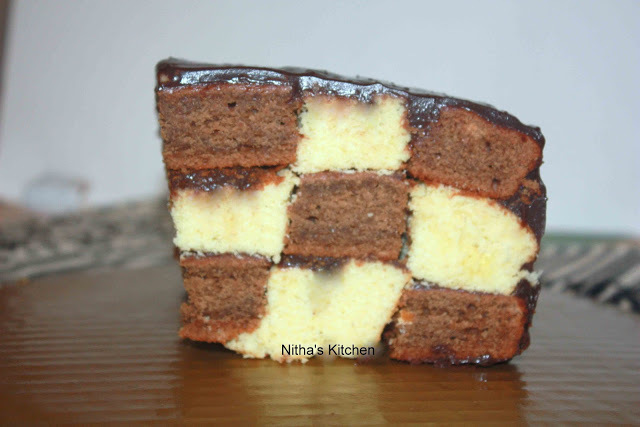 Wow .. checkered cake looks terrific. Thx for linking. Good one! Love the idea of battenberg cake style!